This was always going to be a game where there was more at stake than just the result. Both Teams had beaten the Royal Air Force U23s, the Army had spluttered in Aldershot and only in the last 20 minutes of their match against the light Blues really displayed what they were capable of. 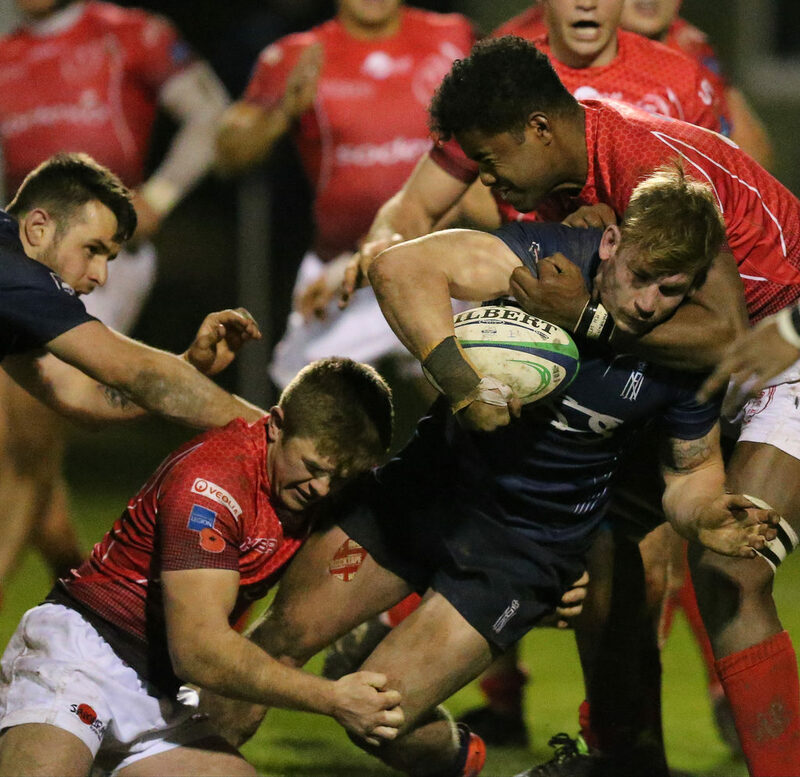 The Royal Navy had travelled to RAF Halton and produced a superb rounded display of running rugby to comprehensively beat the RAF U23 with forty points on the shore sheet. 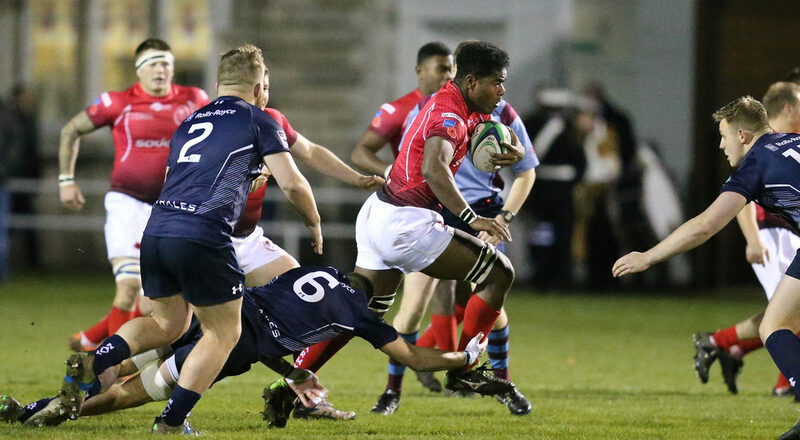 The Royal Navy U23 are a well-structured machine; they have a number of ‘senior capped’ players in the squad they clearly bring a wealth of experience. A large crowd had turned up to watch this ‘winner takes all’ match on an evening at Burnaby Road, Portsmouth that you definitely needed to be wrapped up and have your thick socks on! The first twenty minutes was an evenly matched battle, both Teams trying to find a glitch in the others defence, to be fair both defences were working exceptionally hard with little movement into the others twenty two metres. The Navy power however started to turn the screw as the half wore on. The Army young guns infringed and the dark Blue kickers targeted the posted and with three minutes of the half remaining and the Navy down to fourteen with a man in the bin the Army coaches would have taken a six point deficit at the break. 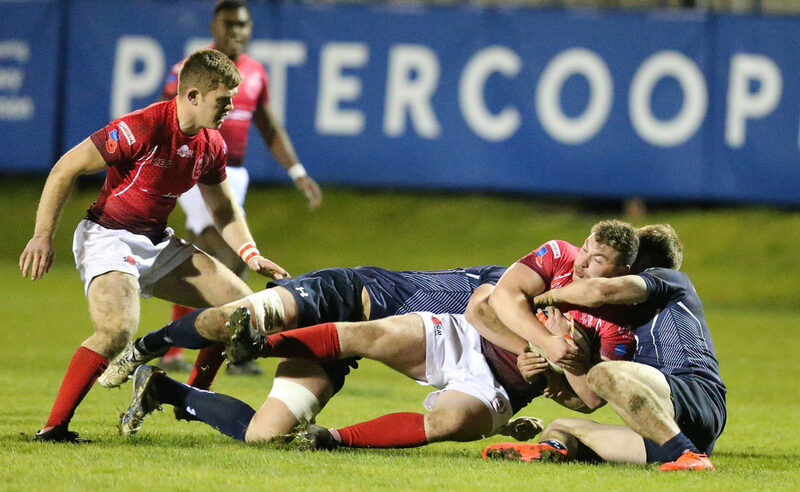 The Senior Service had other ideas and their large and powerful forwards smashed over the REDs line with the last play of the half, a conversion followed and in a blink of an eye the Army were down 13 – 0, a totally different game. 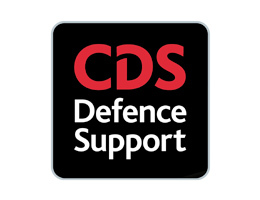 The second half got under way with both Teams knowing that whoever scored next could shape the result of the fixture, another tentative 10 minutes with attacks probing defence until the Army backs spotted a gap behind the dark Blue defensive line, a chip behind and a sprint by the REDs winger, Gunner Richards had the ball passed and the REDS had scored under the posts, 13 – 7, game on……. 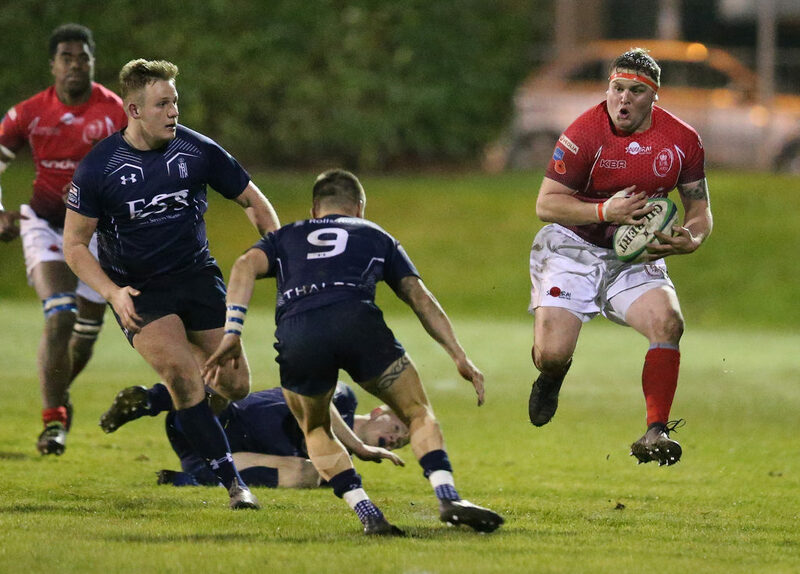 The Navy kicked another penalty to stretch it to 16 – 7 but the young REDS clearly had discovered an inner belief that had them cross the line for their second score. 13 – 12, it now had a feel of ‘who would bottle it first’ ? The Navy were awarded another penalty to stretch their lead to 19 – 12 and with the last few minutes ticking away many thought the dark Blues had done enough… the REDS had other ideas; one last surge, a chip from the base of the ruck, the bounce of a rugby ball, the wrong footing on a Navy defender and the consultation between referee and assistant ref awarded the Army a try far out scored by LCpl Wheeldon , 19 – 17 with a very difficult kick to level it, step forward Fusilier James, multi coloured head guard off, line it up and blast it over, tied game….. one minute to go. The Navy charged forward desperate for the final score, looking for the Army defence to give a simple penalty, it didn’t happen, full time and after 80 minutes you couldn’t split the Teams, the Royal Navy celebrated as they knew their superior points difference against the Royal Air Force was enough to retain the Championship for another year, congratulations to them, clear frustration from the REDs young guns who knew how close they had come, they can return to their units with heads held high knowing they had out scored the Senior Service by 3 try’s to 1 and not been defeated all season. 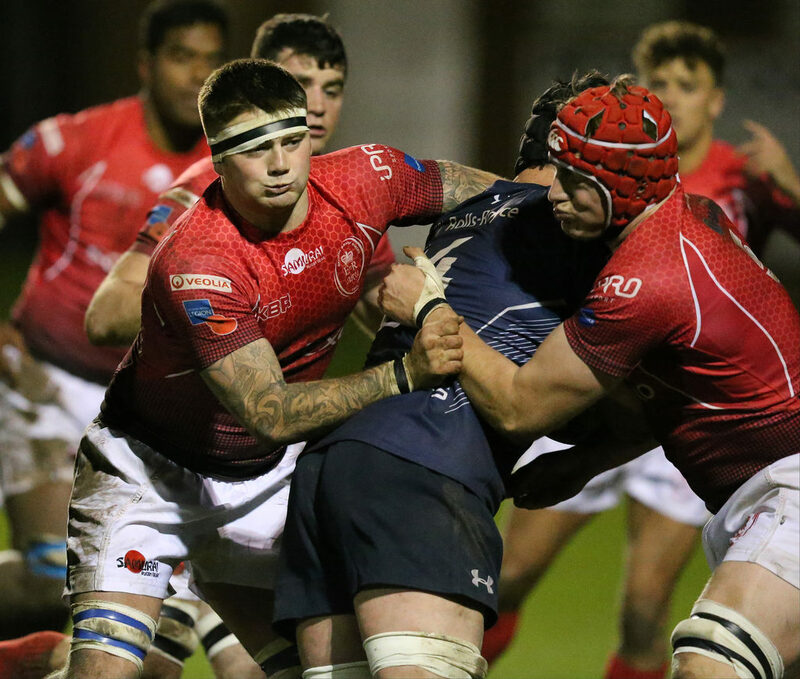 Happy Christmas all andlet’s get ready to rumble when the Army Senior Team kick off their season with their first match of the season against Cambridge University on Wed 17 January 2018 in Grange Road Cambridge.